All the exotic flavours from Spain combine in one night of vibrancy and colour! 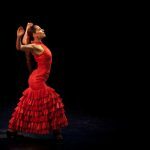 Its corporate tapas & flamenco! Here is something the whole office will love. 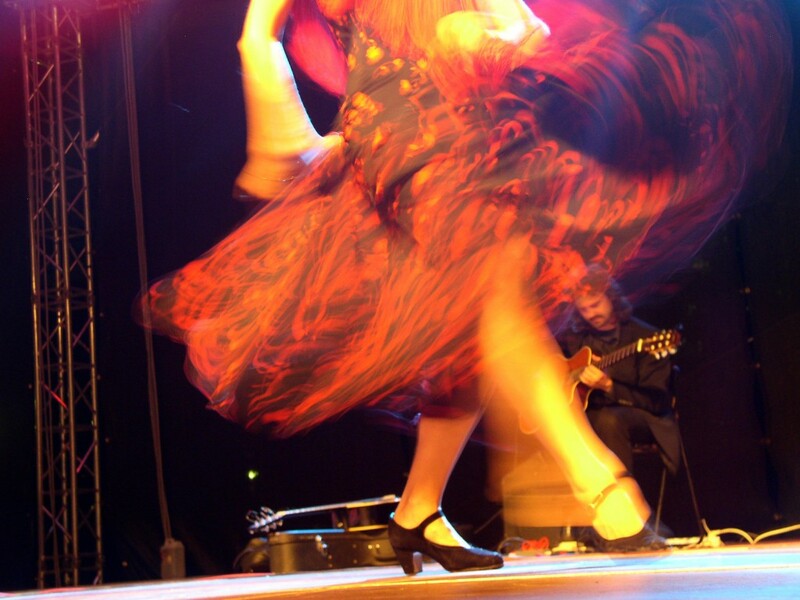 It is time to discover some of the greatest traditions known to Spain; Tapas & Flamenco! 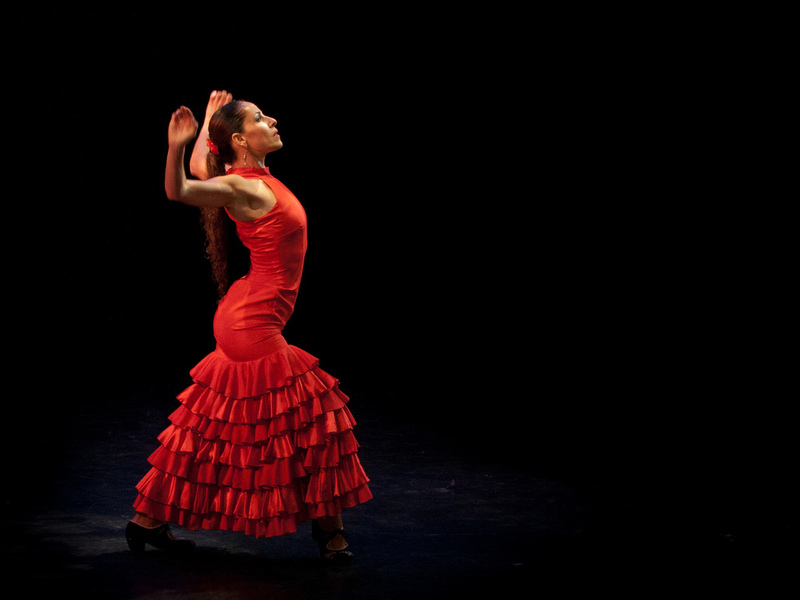 Firstly, you shall be guided to a flamenco show in the heart of Barcelona. Take your seat and feel the passion! 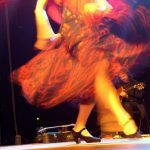 The most famous dance of Spain, is so with good reason. Even the most hardened manager will relax into the spirit of it as you are shown this intense and beautiful dance. After all of the excitement you will then be lead through the winding streets of Barcelona to restaurant where you can relax in your own private section of a restaurant. Here you will all taste a range of traditional tapas and famous foods from around Spain. Wash it down with some of the homemade sangria and then use the inspiration to dance your nights away! Group meets at 7.50pm for the 40 minute Flamenco show.